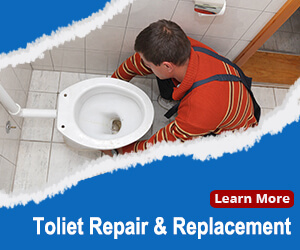 Are you having plumbing issues in Lakeside, California? Don’t neglect them. Problems will only grow worse with time and can lead to expensive water damage to your home or business. Give Blue Planet Plumbing a call. 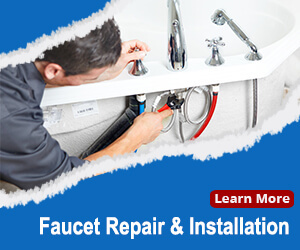 We’re your experienced and professional local plumber. We’re ready 24/7 for those emergencies. As discussed below, we’re specialists in drain cleaning, sewer cleaning, leak detection, and slab leak repair. We’re a family owned and operated plumbing company serving the Lakeside area. We’re fully licensed and insured. Proficient in commercial as well as residential plumbing services, our uniformed master plumbers have extensive training and experience. Blue Planet Plumbing is a member of the Plumbing Heating and Cooling Contractors association (PHCC) as well as the Better Business Bureau (BBB). We always provide a complete estimate before we start repairs. Call us for a free in-home no-obligation estimate. 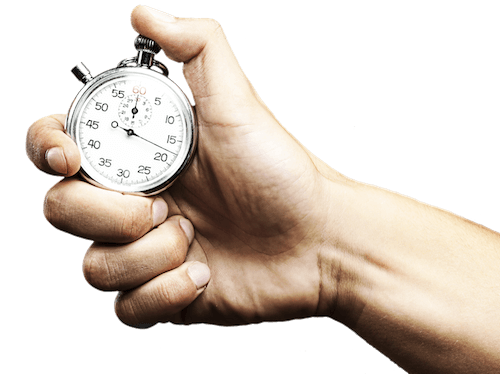 We promise prompt response times and service that is efficient, courteous, and professional. If only one fixture is clogged you need drain cleaning; if pretty much everything is backed up you need sewer cleaning. Whatever the problem, whether a kitchen sink, shower or bathroom sink, toilet, or sewer line Blue Planet is the local plumber expert. In addition to home services, we’re experienced with restaurant and other commercial kitchens with their heavy load of fats, oils, and grease as well as the amazing variety of foreign objects that somehow make their way into commercial and home toilets. We’ll start with a thorough examination, from the U trap all the way to the city sewer connection if needed to pinpoint the exact location and nature of the clog. We even have in-pipe remote cameras to actually take a look. If regular drain cleaning methods don’t do the job, which is often the case with grease build-up and sewer cleaning issues, we have advanced high-pressure hydro jetting equipment to make sure our cleaning is complete. A leaky faucet or toilet is pretty obvious. But a leak hidden behind a wall, ceiling, or slab can often be tricky. Sometimes you notice some mold or water staining, but sometimes your only clue is a jump in your water bill. If you suspect a leak, it’s important to call in a Lakeside expert. Otherwise that leak could lead significant health and water-damage issues, including harm to your buildings very structure. 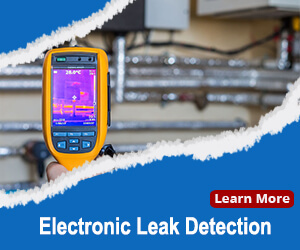 Besides the experience and training of our master plumbers, we have electronic leak detection equipment. We’ll go straight to the problem, without a lot of false-tries that require unnecessary wall or other patching afterward. The vast majority of buildings in Lakeside have a concrete slab as the first floor. 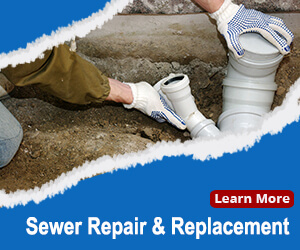 Leaks from water or sewer lines underneath are double trouble. First, they’re hard to locate. Second, slab leak repair most often involves breaking through the concrete. Combined, they mean that you need true experts in leak detection and location to keep costs and disruptions to a minimum. Even knowing for sure that you have an under-slab leak can be difficult, especially since the slab is usually covered by carpet or laminate flooring. You may notice a warm spot on the floor from a hot-water leak, or perhaps unexplained mildew on the carpet. You might even notice cracks in the wall or ceiling. Yes, a slab leak can lead to major structural damage if ignored. Blue Planet will save you time, money, and trouble. As with other leak repair, our expertise means we can go straight to the problem without breaking through the slab in multiple places (an unacceptable extra expense). Once we’ve located the leak, we’ll discuss the options and our recommendations with you before proceeding. The main slab leak repair options are as follows. Spot Repair After breaking through the slab, only a short section of pipe is replaced. Reroute Installing new pipes that run around the slab rather than under it. Lining An epoxy lining is coated on the inside of the pipe. 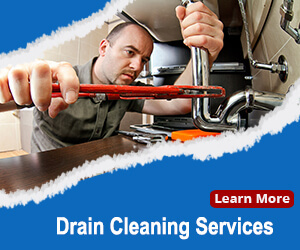 If you have a plumbing emergency, clogged drain, leaky shower, slab leak repair or any other plumbing problem in Lakeside, California just give us a call today.